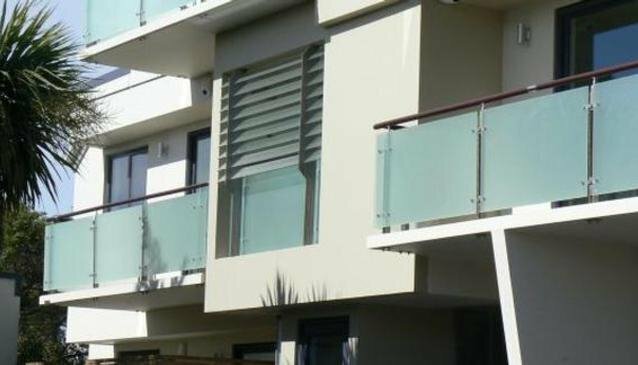 Most apartments have their own sea view balconies, too. 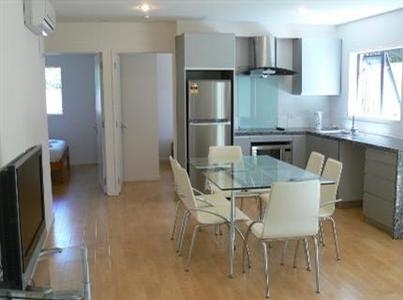 Outstanding 4-star self-catering apartments right across from the beach. Brand spanking new appliances, a funky, modern feel and excellent entertainment systems. Balconies, bathrooms & full kitchens. 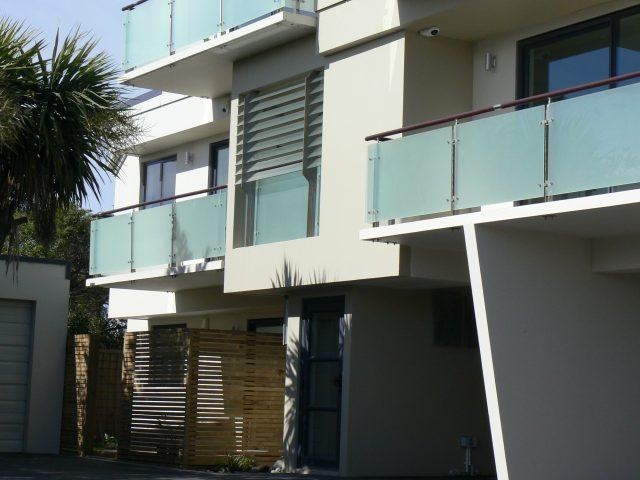 BeachLife Apartments Christchurch are around 10kms from the Christchurch CBD, and offer upmarket, sparkling accommodation ideal for trendy young sun worshippers who love to be near the ocean. Apartments sleep from 2 to 8 people, and all have balconies, some with glorious sea views. Kitchens are fully fitted with top of the range appliances, and the huge SKY TVs have 22 channels. 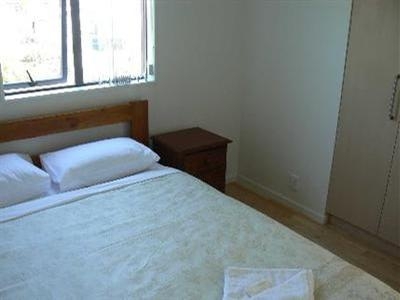 Long distance phone calls and internet access are included. Wonderful, spacious apartments in an unbeatable location.